Zanasi, A. (Ed.). (2007). 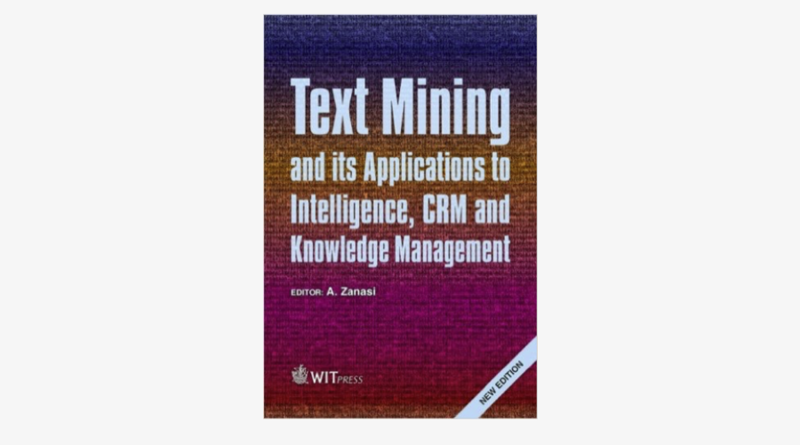 Text Mining and its Applications to Intelligence, CRM and Knowledge Management. Southampton, UK: WIT Press.